When something is broken, there are two things that worries us the most: how much it will cost to get it fixed and how long will it takes. A proper maintenance of our vehicles, electronics or appliances is essential to prevent breakdowns. Once the damage is done, we must count on the best repair services in Derby (Derbyshire). Choose based on quality and efficiency instead of only price. When we need an auto repair service, we might feel prone to hire the cheapest car mechanic we find. However, it is important to check their experience. It is better to choose a company that also provide you with the spare parts you might need to avoid hidden cost charged due to their need to buy the car parts. Get informed about the experience and formation of the technicians and whether they are specialised in any concrete brands, mainly if it is a laptop repair. If you bought your computer at the brand store, the best option is to firstly take it to the computer shop. Before comparing prices, make sure about whether your item is still covered by the manufacturer’s warranty. 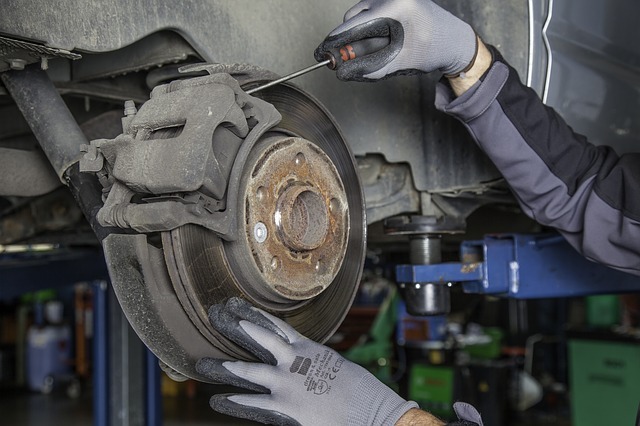 If you go to an auto repair shop, get to know if other services are offered, for example whether they lend you a substitutive car while they are repairing yours. Sometimes it is important to get the item fixed as soon as possible.Pay attention to whether they offer urgent and 24hour repair services, mainly when it is very important to get the item fixed quickly, for example if you need a refrigerator repair. At Infoisinfo we always work hard to be able to provide you with useful information so you can easily find the best products and services for you and your company in Derby (Derbyshire). We know how stressful it can be when something stop working and we need to find a solution. To ease your search, we’ve prepared a list of the best repair products and services companies in Derby (Derbyshire). Get in touch thanks to the contact details provided such as phone numbers, websites, address and opening times. In addition, you can have a look at comments and valuations from other clients to get a better idea about the repair services.